LOOKING FOR YOUR PERFECT HOLIDAY VILLA? For you to enjoy the best holiday ever, why not take a look at our villa collection that we ourselves have chosen with love & passion. 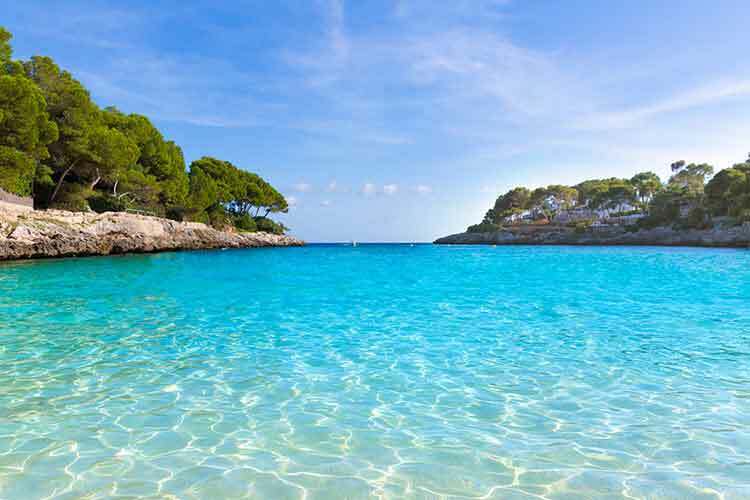 Welcome to the start of your experience with us for the best holiday in Majorca and sample our hand picked villas for your enjoyment. 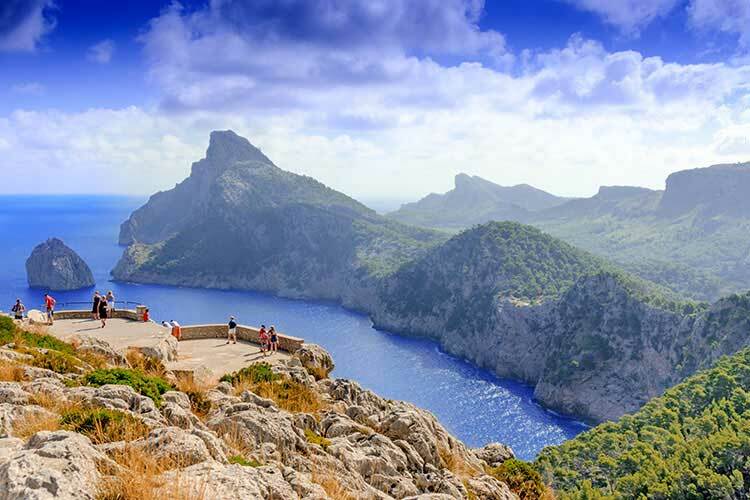 We have specialized in Majorca for over 20 years, including the areas of Pollença, Puerto Pollença, Alcúdia, Artà or Cala D'or in the south of the island. 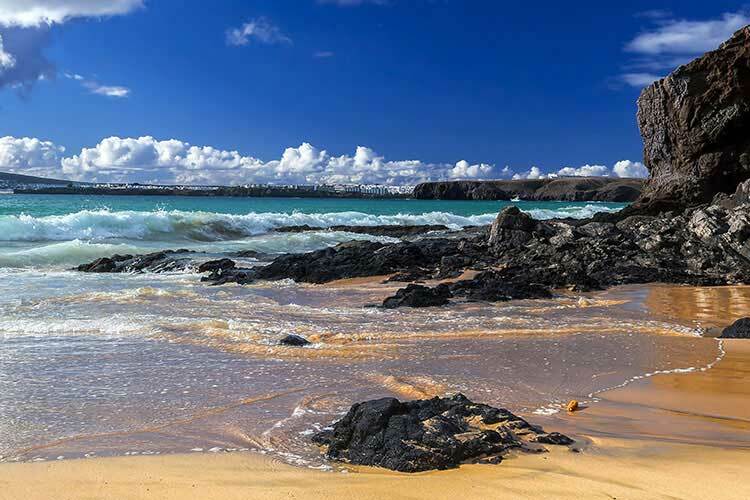 We have also expanded to represent ourselves in Lanzarote in the Canary Islands, where we have an amazing selections of private owned villas with private pools. 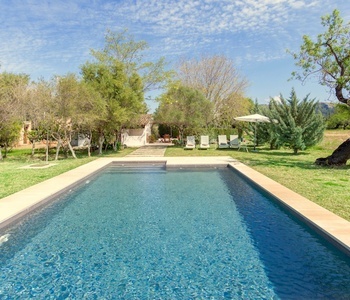 We pride ourselves in offering the highest standard of traditional Mallorcan farmhouse, rural and luxury villas, to offer families of all sizes, couples and friends that are designed to have something for everyone. 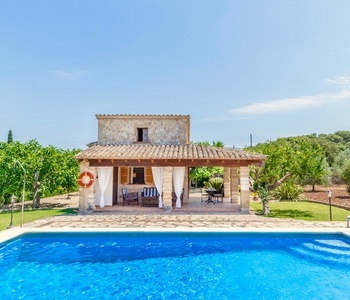 Villa's can be in some of the most beautiful countryside areas of Majorca, town, or beach location ranging from 1 to 6 bedroom villas all with FREE CAR HIRE, Welcome Pack and twice weekly cleaning service and the added benefit of our resort office for assistance. 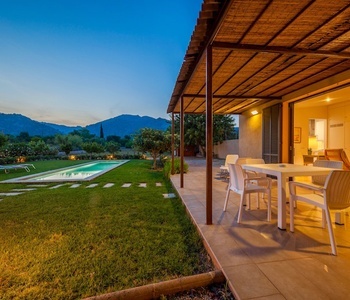 Our experienced sales team, who have visited the villas are able to offer helpful advise on all of our properties including assistance with other extras such as taxi transfers, car hire upgrades, cots/highchairs and car seats. Finally, we aim to render excellent customer service at all times and work to constantly strive to offer world class service to our esteemed customers. We are ATBA bonded, therefore you can book with complete confidence. 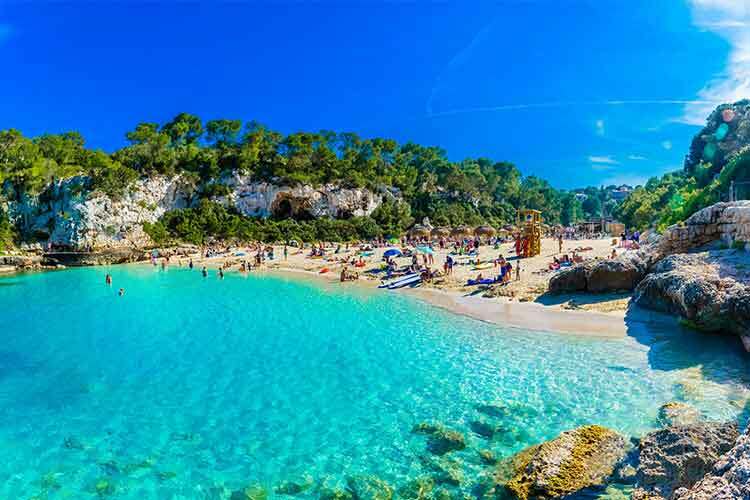 The best holiday villas in Majorca that offer a sense of privacy and intimacy, as guests experience a more personalized approach.